Generating insights into enabling, accelerating, and funding entrepreneurial initiatives in independent, corporate, and social settings. Developing the mindset and skills for an entrepreneurial journey. Working with both start-ups and established companies to facilitate innovative performance. Conversation about the tensions, assumptions, and principles of entrepreneurship. © 2018 All rights reserved. 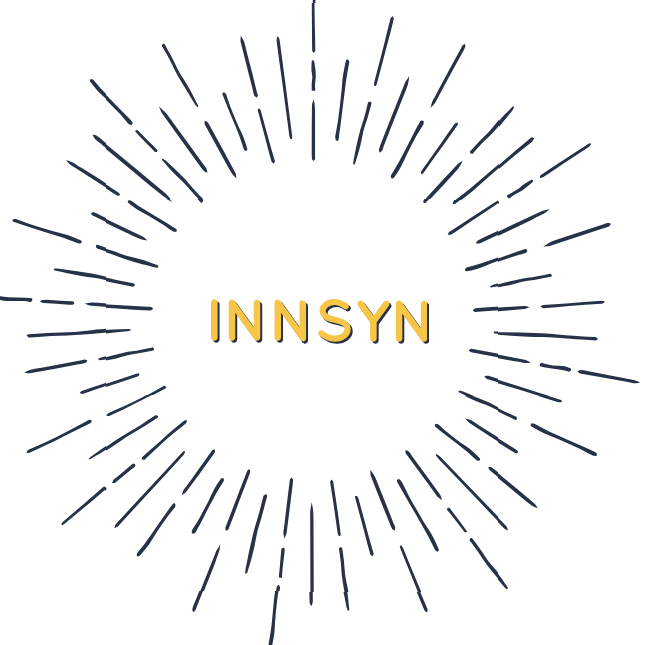 Innsyn Ltd.